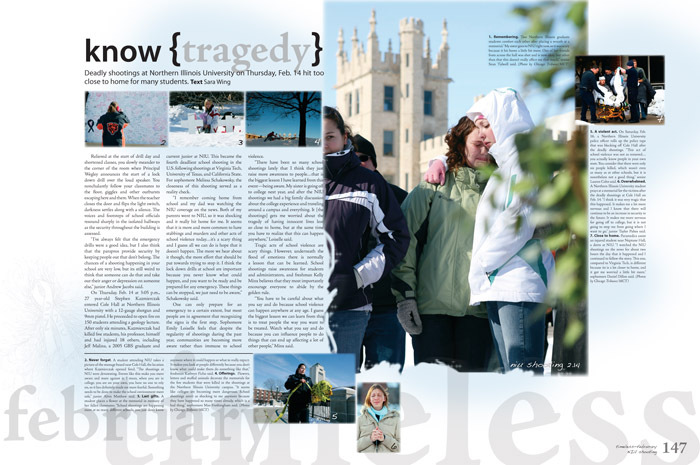 Pictavo recently added text outline and drop shadow to the already incredible toolbox users have access to when creating their yearbook pages. Things work basically the same as they did in Pictavo Legacy although activating an outline or drop shadow and customization tools are in a slightly different place. 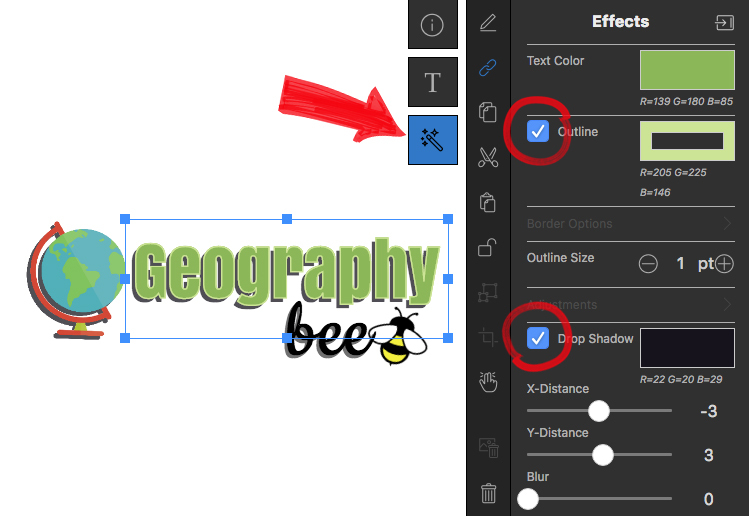 Once you’ve placed type on your page, you’ll find outline and drop shadow options in your contextual menu Effects pane. Once the box in front of the feature you’d like to activate is checked, use the +/- symbols to change the size of your outline or use the sliders to adjust placement and blur of your drop shadow. Notice that the drop shadow examples aren’t excessive and the outline is juuuust enough to give type that little extra something. Don’t be afraid to play around with settings to find your favorite look! Flexibility: Making Pictavo's Art Collections Work For You! The design team behind Pictavo works hard at creating libraries that will be not only flexible, but useful. One way we try to deliver on that goal is by utilizing colorable art wherever possible. 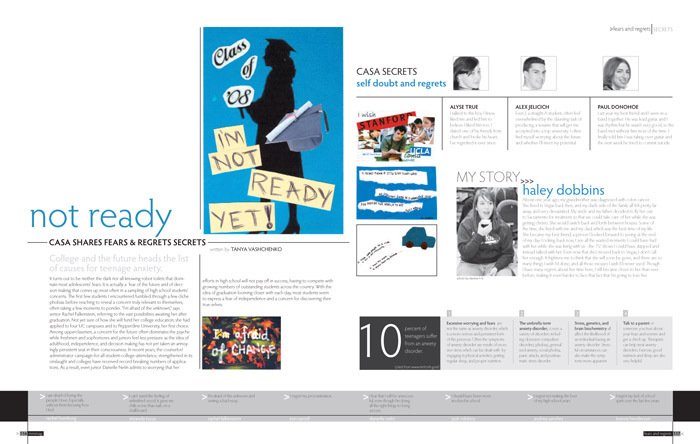 This is particularly useful in templates, Snippets and collections designed with high school yearbooks in mind! Sometimes it’s difficult to envision what a layout might look like with your own theme colors and photos, but it might be worth having your staff take some time and try a few ideas out. 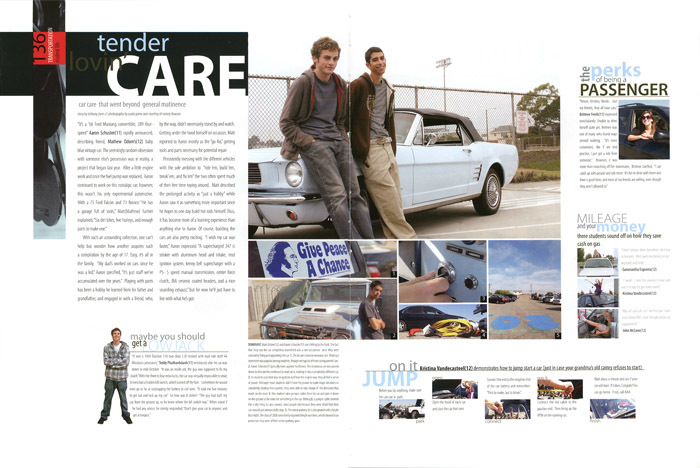 Take a look at how using school colors and a few extra accents changed the look of the following spreads! And template C1T3871 keeps even portrait pages exciting when we add candids and accent C1A3611 into the mix! As soon as you start customizing templates, they take on an entirely different look. Have fun brainstorming with your staff and finding just the right look for your yearbook! Don’t be afraid to experiment and take advantage of Pictavo’s creative flexibility! You Asked For It -- 55 NEW Yearbook Backgrounds You're Going To Love! 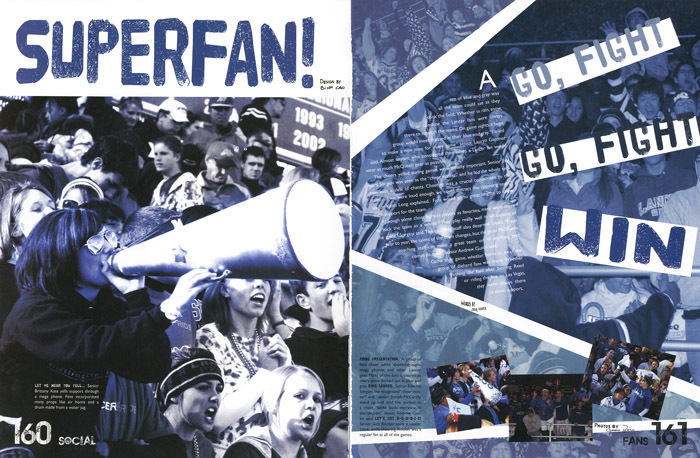 After launching a new yearbook creation software loaded with ALL NEW coordinating art, we had customers ask, “but what about sports backgrounds?” Good question, friends. What about sports backgrounds? And clubs? And fine arts? We got right back to the drawing board and developed a set of backgrounds sure to cover all the BASES (see what we did there?). Take a look inside the backgrounds LIBRARY folder. There is a folder called EXTRACURRICULAR. 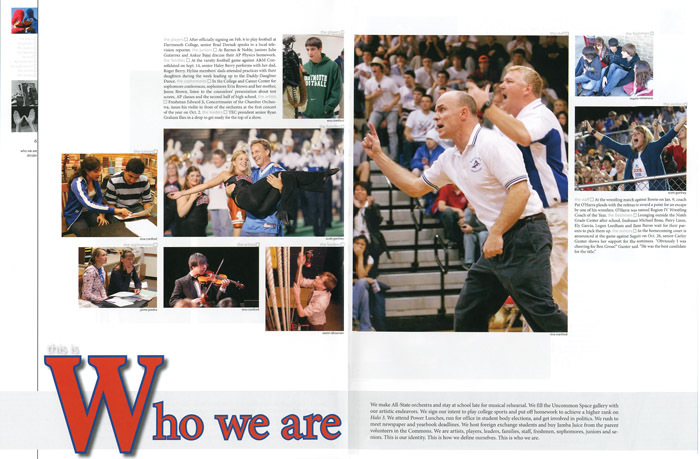 Inside, you will find a series of backgrounds that cover MANY extracurricular activities! We understand there are always schools that have an interest that we may not know about, so on top of creating as many sports/club/group oriented backgrounds as we could think of, we ALSO added backgrounds that don’t have a specific activity assigned to them, just a playing or performance surface. 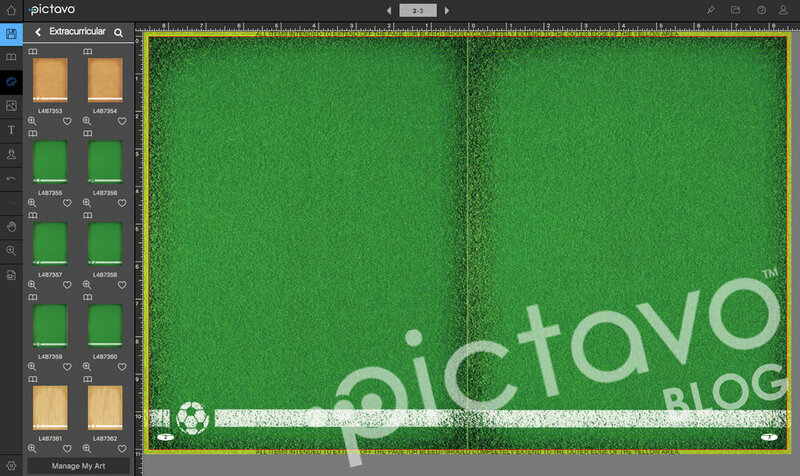 For instance, in the screenshot below, you’ll see a bevy of grass or turf played sports along with a non-activity-specific grass background (L4B7360) to use alone or in conjunction with another background! For instance, if I wanted to create a Girls’ Soccer spread, I might use L4B7359 and L4B7360 together to create a starting point for my spread. 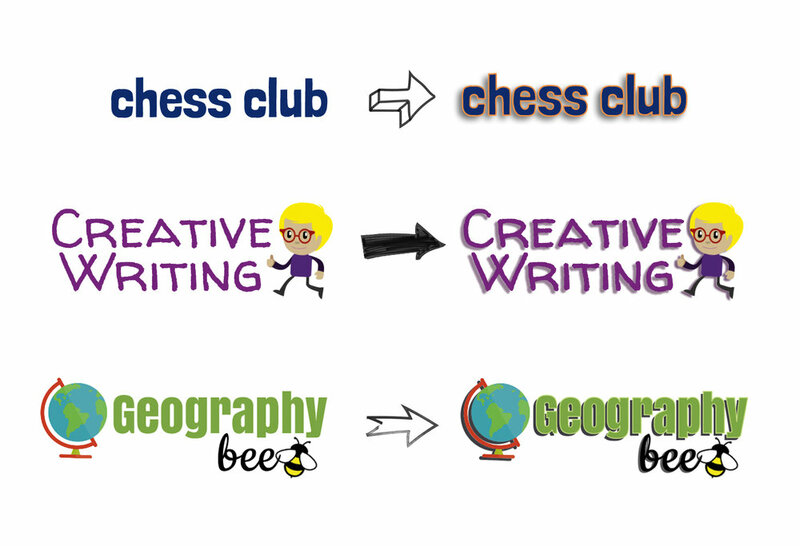 Pictavo also has a few lesser-known sets of templates that you can find by searching GENERIC (for high schools or upper grades) or PLAIN & SIMPLE (geared toward elementary and middle schools). 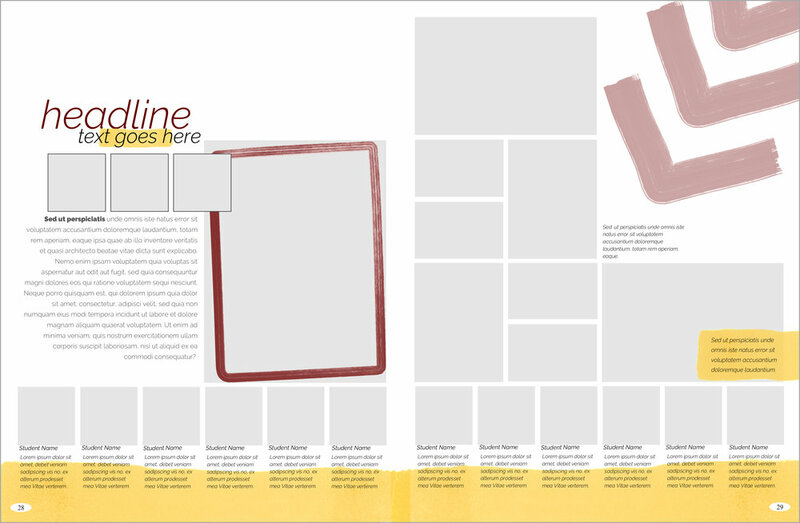 These, like all of our other templates, are a great starting point for your layout! Templates T4T5814 were used here as a starting point for a yearbook layout. 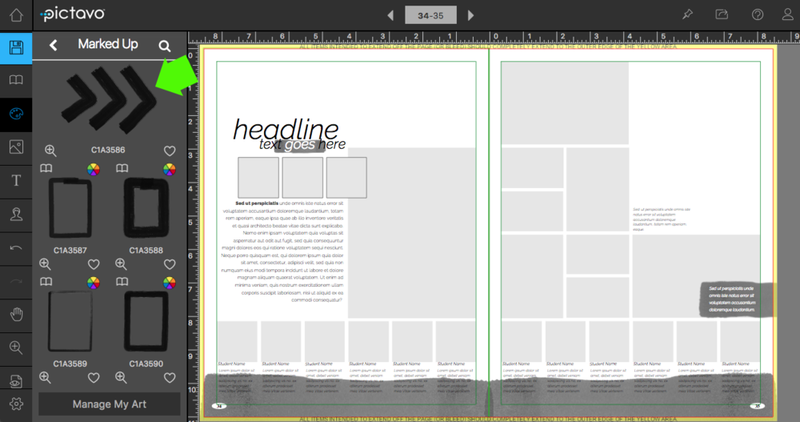 Once a template is dragged onto a page, you are free to modify as needed to create the perfect layout! 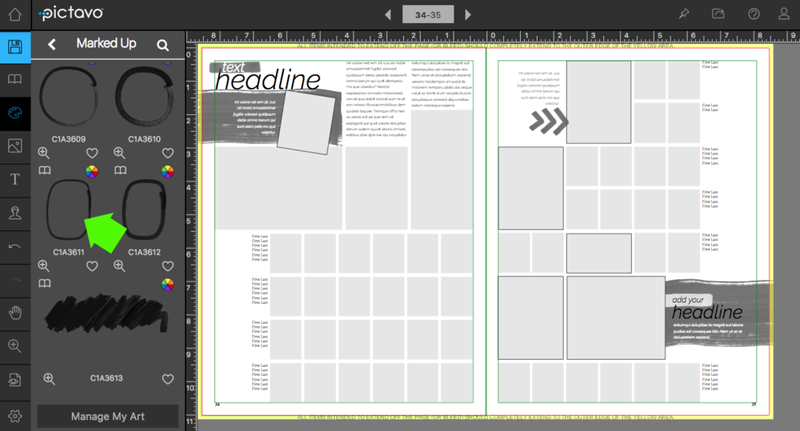 The same template, modified slightly to create a layout ready for photos and copy! This layout is now ready for images to be uploaded and dragged into photo boxes! If you’re happy with your work of art and think you’d like to use it later, make sure to save it as a template! Pantone Announces 2017 Color of the Year! It's official, 2017 is the year to make other schools green with envy about your yearbook. Pantone has announced "Greenery" as the official Color Of The Year. According to Pantone, "Greenery is a fresh and zesty yellow-green shade that evokes the first days of spring when nature’s greens revive, restore and renew." Aside from feeling fresh and new, this shade looks pretty cool in quite a few different color palettes. Those color combos not quite your school's cup of tea? How about taking advantage of the professionally designed covers and layout templates available to you within Pictavo? This collection uses basic black and white with a pop of green. So cool! Still not 'sold' on the idea of using green in your yearbook? Don't forget all of the pieces in the above layout templates are editable...meaning you can change them to match your school colors! 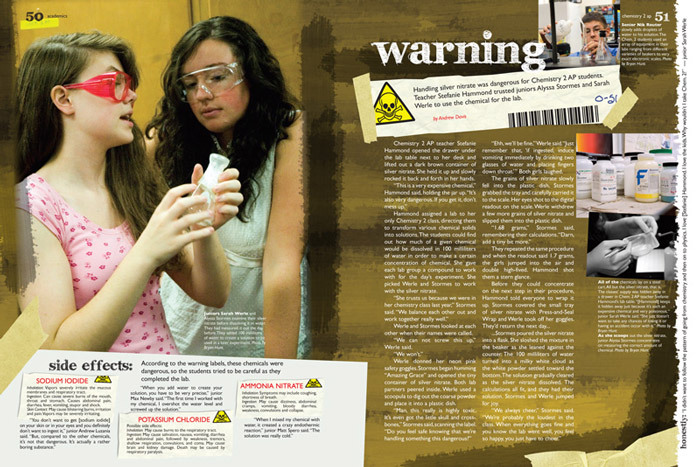 Playing around with some bright hues in your yearbook layouts can be fun and you may be surprised at what your staff ends up falling in love with...even if it isn't the color of the year. 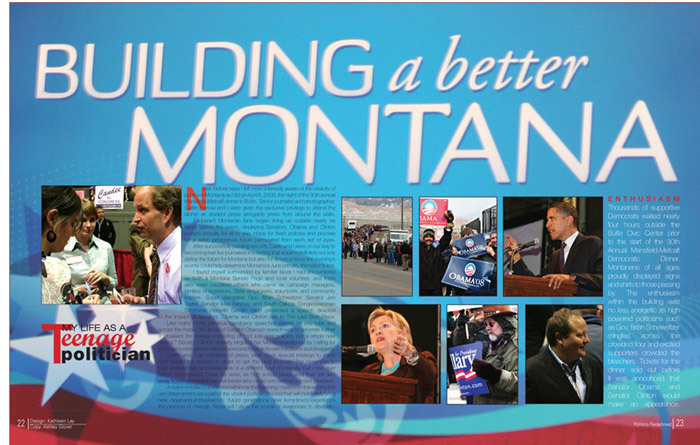 Ever look at other schools' yearbook spreads and think, "They must have a designer doing their book for them." Guess what? So can you. Pictavo employs a team of professional graphic designers that work year round on art creation, template design and Snippet design for use exclusively in Pictavo! Take a look at just a few ways to use some of the new Snippet designs available for the 2017 school year! Interviewing students about non-school related subjects can be a fun way to keep your audience interested. Inclusion can be your biggest sales tool! Use Snippets as a way to complete your coverage goals! Everyone says something worth reading at some point...quote them in the yearbook! You publish an elementary yearbook? Snippets are also great for elementary or middle school books! You choose the topic, fill with images and info from your student body and you're done! By using the set of tools Pictavo provides, anyone can create a well-designed, modern yearbook that students will love to look at. Have fun with your staff...get creative!